The best value for money? 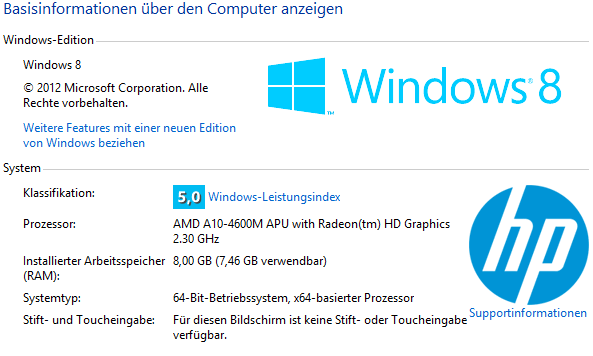 A quad-core processor, hybrid-crossfire graphics, 8 GB RAM, 1000 GB hard drive for just 550 Euros (~$715)? 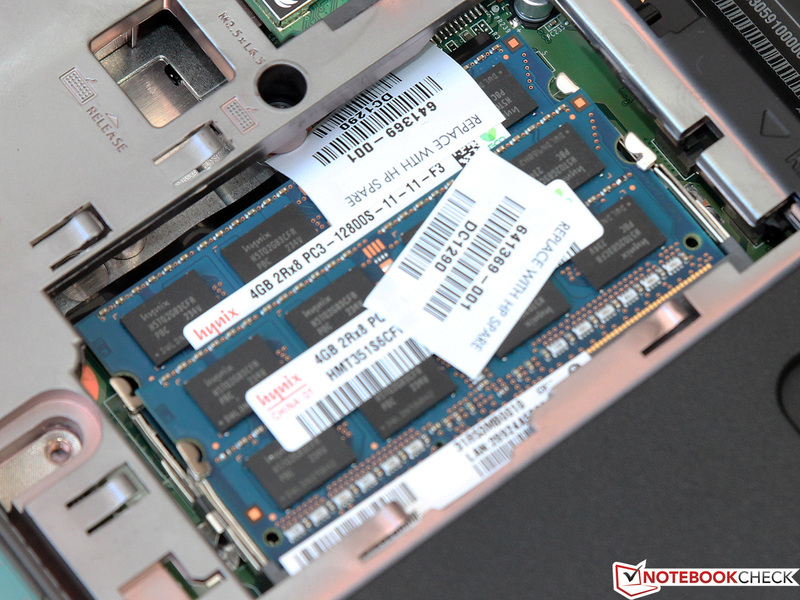 HP promises a lot of performance for very little money with the Pavilion g6-2253sg, and we reveal the weak points of this bargain notebook. AMD is currently having a tough time in the notebook market. 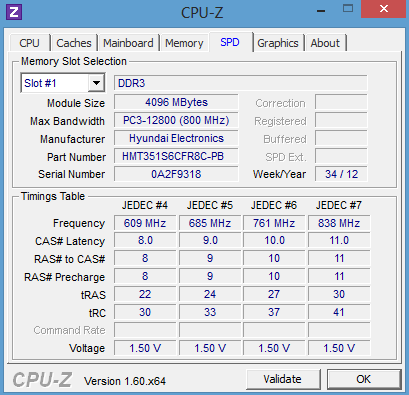 Particularly in terms of CPU performance and power consumption, the Trinity APUs cannot keep up with Intel's Ivy Bridge. 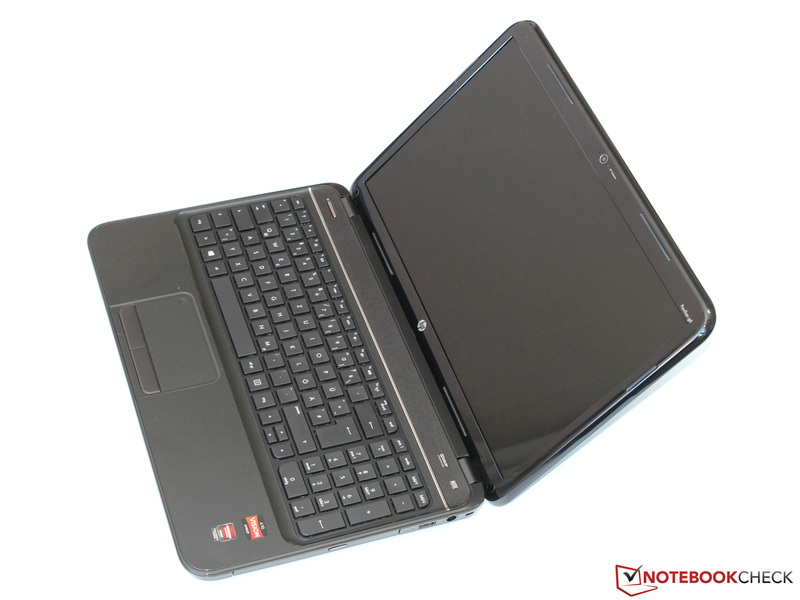 Also, limited is the supply of attractive multimedia notebooks with AMD hardware. 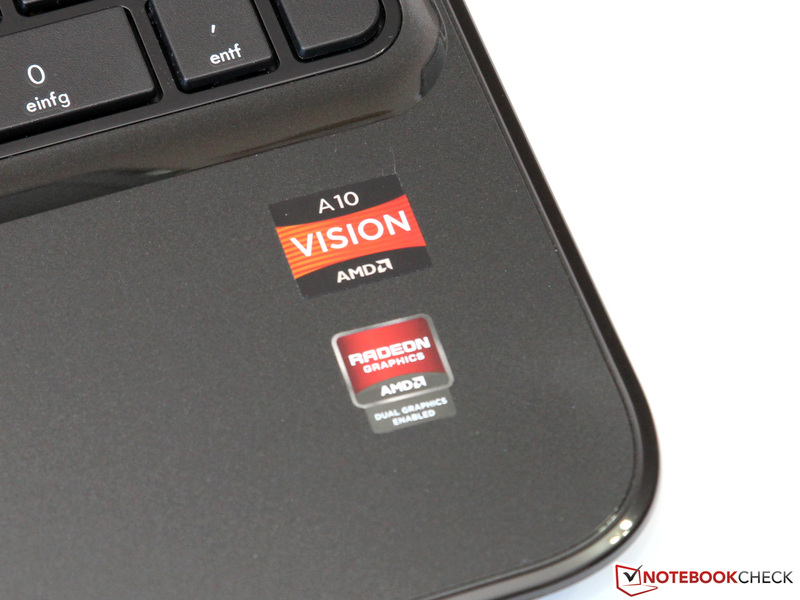 HP is one of the few OEMs that is making an effort to make AMD a desirable laptop for the consumer. Since we recently reviewed the Pavilion g6-2200sg with a Pentium processor, we wanted to have a look at the AMD based model. 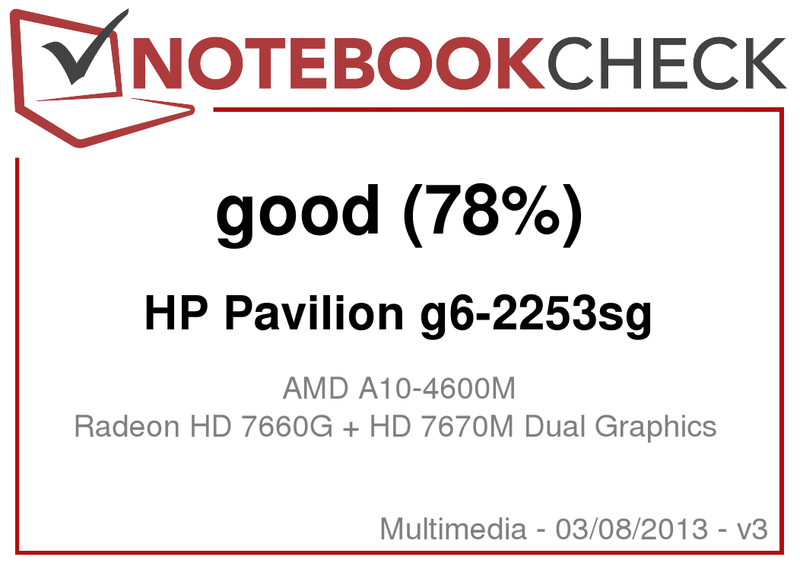 The HP Pavilion g6-2253sg features a quad-core APU, the A10-4600M, which works in a hybrid-crossfire configuration with the Radeon HD 7670M. 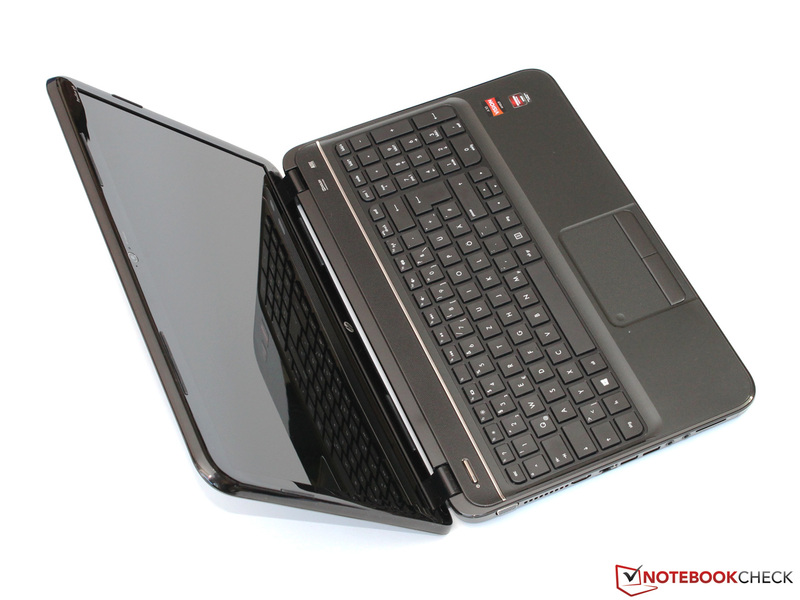 The 15-inch model also has generous 8 GB of RAM and a 1000 GB hard drive. Surprisingly, the price for the whole package is only 550 Euros (~$715). This means that the g6-2253sg is in direct competition with notebooks like the Fujitsu Lifebook AH532 (i5-3210M, GT 640M LE) and the Acer Aspire V3-551G (A10-4600M, HD 7670M). Note: Hybrid-crossfire is possible in the laptop as the GPU on the A10-4600M is based on the same process as the HD7670M (40 nm process). The new Kaveri APUs that are expected at the end of the year are expected to have the newer GCN based GPUs that should work in crossfire with the GCN based mobile GPUs (28 nm process). 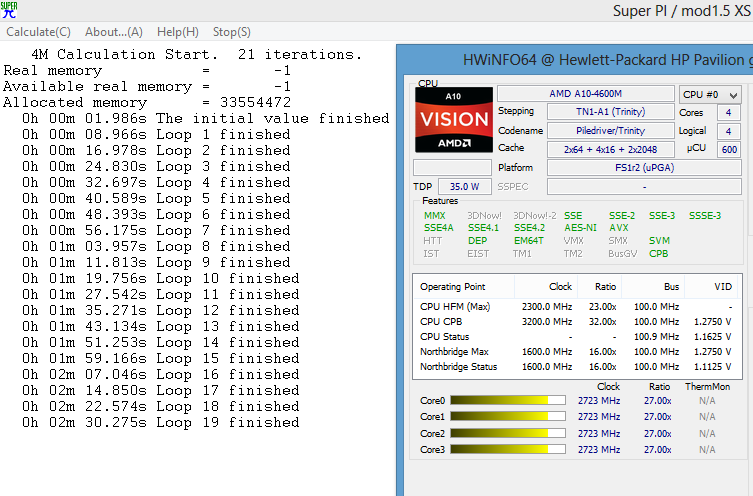 The 7660G in the A10 is unable to work in tandem (hybrid-crossfire mode) with the HD 7730M as it is based on the newer GCN chips. Dust is a constant (and visible) companion. Glossy surfaces everywhere you look. Although it seems very chic and classy at first glance, this quickly proved to be highly impractical. Even the tiniest speck of dust is magically attracted by the dark lacquer ("sparkling black"), which forces the user to constantly clean the notebook. Qualitatively, the Pavilion g6 is on the expected level for this price range. The chassis is made completely out of plastic and weighs 2.5 kg. An audible creak accompanies any pressure on the case. Above the DVD drive and the battery, the chassis can even be dented a few millimeters, but it does not exceed any critical proportions. The budget Pavilion also cannot hide the smaller workmanship defects like the slightly protruding case edges. 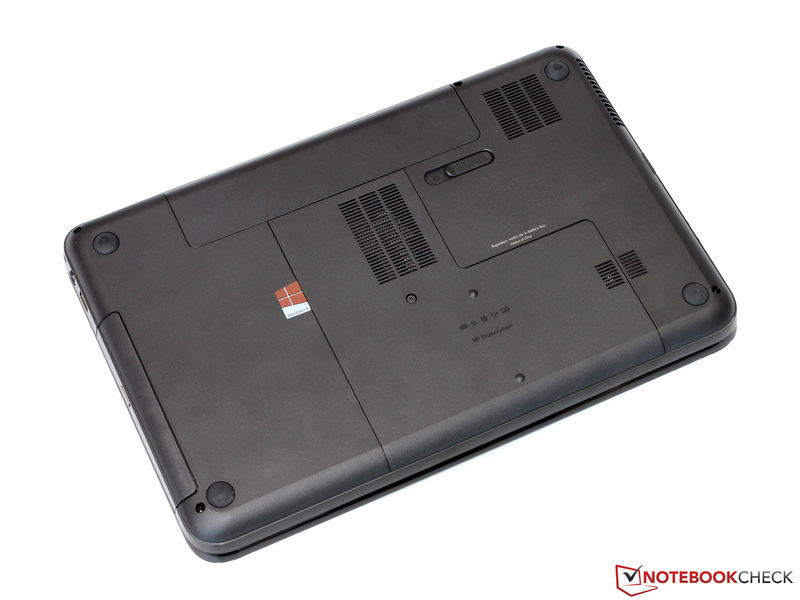 The display lid is held by two tight hinges, which require two hands to open the notebook. 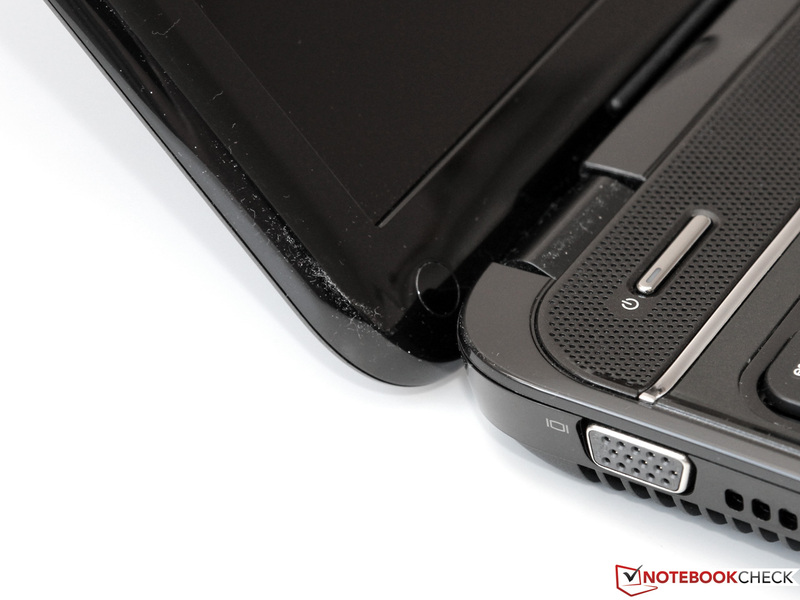 The lid tends to wobble when we open the laptop which is something that is common in laptops in this price range. A typical problem, and one that we have already observed and criticized in the Intel version, is the lack of torsional rigidity. AMD's A70M chipset supports SATA III and USB 3.0 natively. 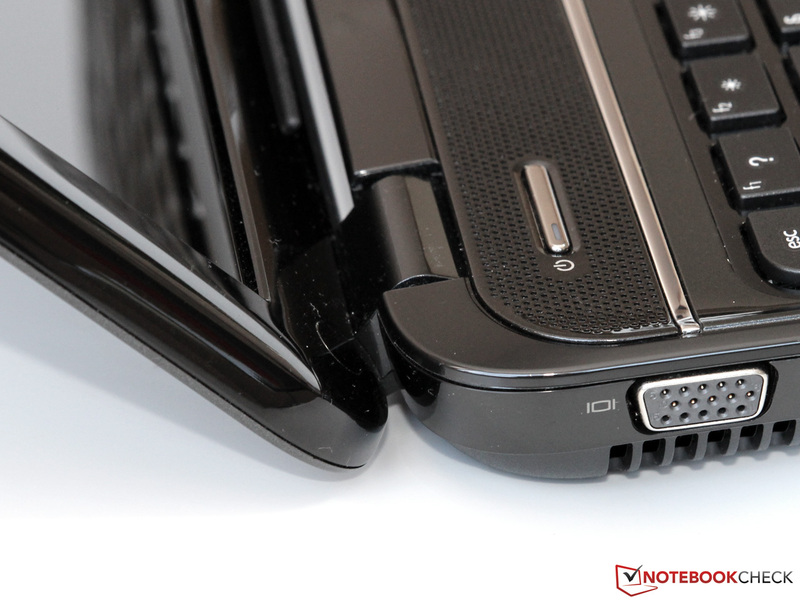 The notebook has two Super Speed ports and one USB 2.0 port in total. In addition to the usual connections like HDMI and VGA, we are happy to see a DisplayPort. Till recently, the latter was only reserved for higher priced models. 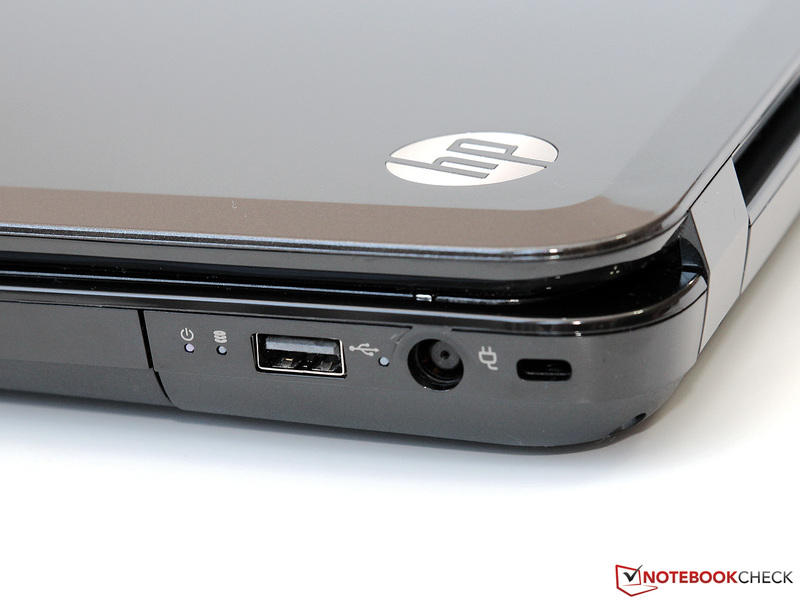 HP has positioned the ports exclusively on the sides of the notebook. The layout favors right-handed users (as most of the ports are on the left side). Although some ports like the Ethernet (only 100 Mbit/s) should have been located at the back which makes it quite convenient in hiding the cable. The audio jacks and the card reader (SD, MMC) are closer to the user and easier to reach. The Pavilion g6-2253sg does not support Bluetooth or WWAN (UMTS, LTE), leaving WLAN as the only option for wireless connection. The corresponding module is made by Qualcomm (Atheros AR9485/AR5B125) and supports the 802.11b/g/n standards. Unfortunately the user cannot use the 5 GHz bandwidth or multi-stream transmissions. The maximum transfer rate is limited to 150 Mbit/s (1x1). Nonetheless, the wireless module maintained a very stable connection and decent transfer speeds even at longer distances. 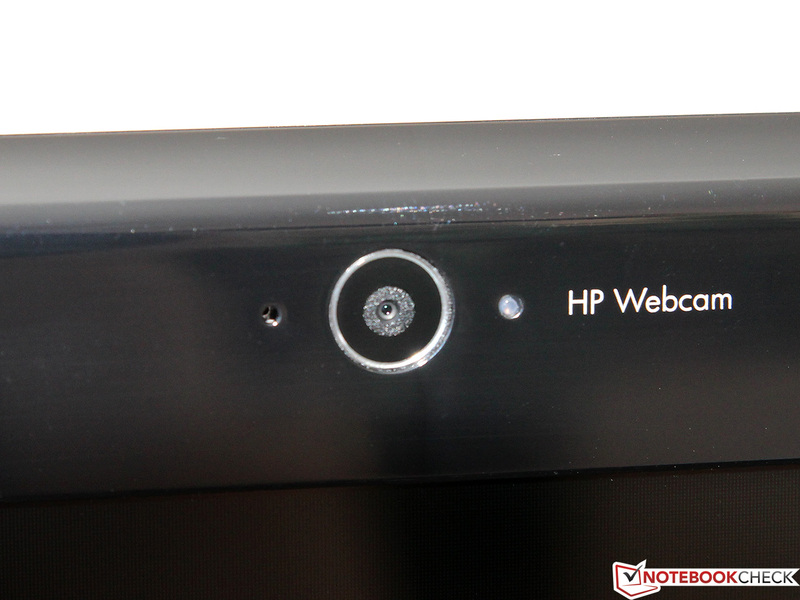 The webcam with integrated microphone, which is located above the display, takes photos and videos with a resolution of 1280 x 720 pixels (0.9 MP). The quality is sufficient for the usual communication tasks. Detail reproduction and noise cancellation are mediocre at best and are far behind those of a modern smartphone. 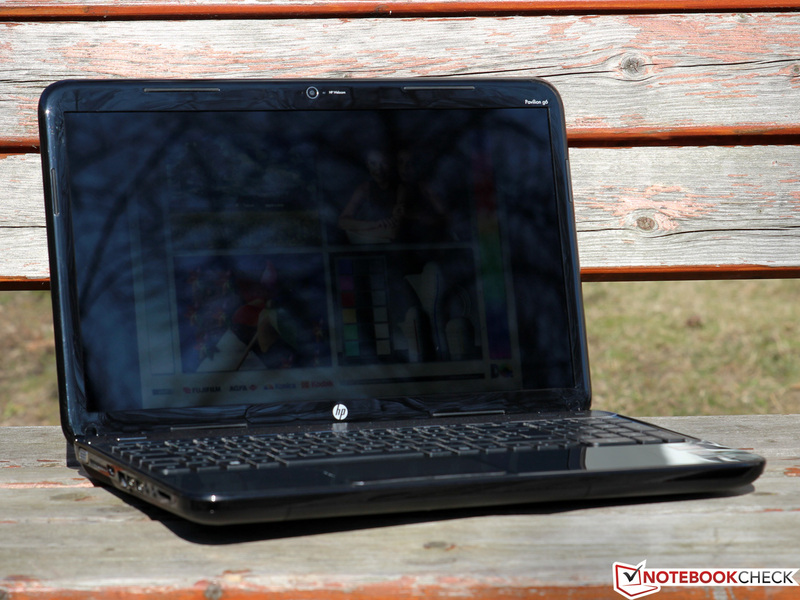 Manufacturers usually skimp on accessories, especially on entry-level notebooks, and HP does the same with the Pavilion g6. In addition to the battery and the 90 W power supply, the notebook comes with some brochures as the only accessories in the package. 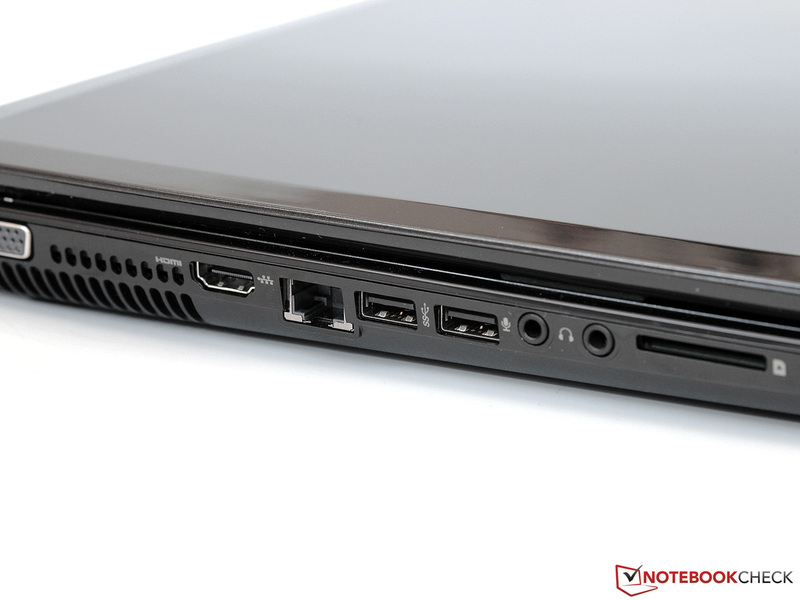 The laptop itself comes with Windows 8 (64 Bit) and various programs and tools pre-installed. Some of them are quite handy (backup software: HP Recovery Manager, webcam application: CyberLink YouCam), while others fall in the category of adware (ebay application). Thanks to the handy sliding mechanism, the maintenance cover can be opened after removing a single screw. But the user does not have a lot of upgrade options. 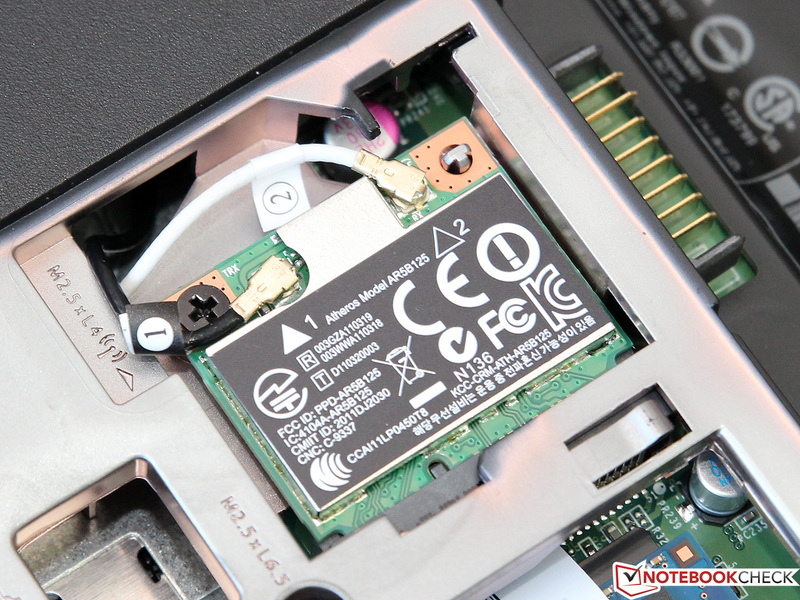 The only 2.5-inch bay is already occupied by the hard drive and there is no mSATA slot. The WLAN adapter and the RAM modules (2 slots, maximum 2x 8 GB) can also be replaced with different components. Unlike Acer (Aspire V3-551G: 2-year warranty), HP delivers the Pavilion g6 with only 12 months of warranty. An "eCare Pack" that extends this period to a total of 3 years will cost you about 100 Euros (~$130). Just as with the Intel version, HP has installed a chiclet keyboard with a separate numpad, which sits slightly lower than the surface level of the base unit. 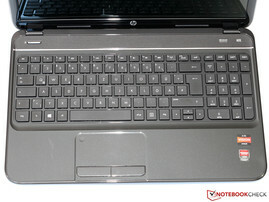 Fortunately, HP has avoided any layout gimmicks and all the buttons are exactly where the user would expect them to be. The only exceptions are: the default setting of the F keys is the special function (can be disabled in BIOS) and the arrow keys are slightly smaller. Thanks to the generous 15 x 15 mm (0.59 x 0.59 inches) large buttons, desktop users will quickly get accustomed to the Pavilion. The pleasantly crisp, if a little short, stroke provides precise feedback on every key press and allows fast typing with a low error count. 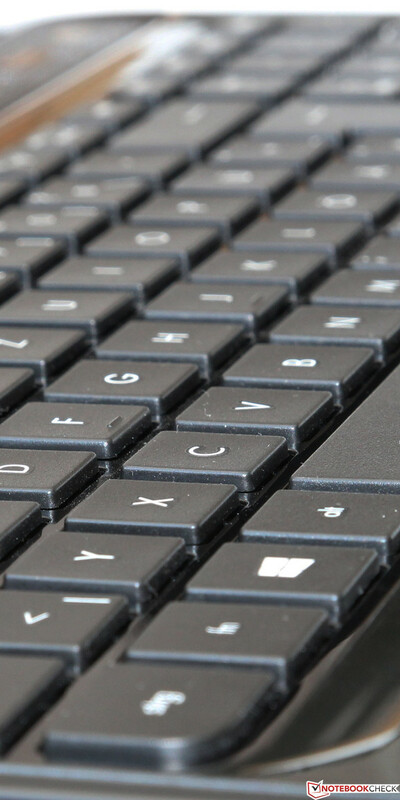 The background noise, which turns into audible clatter during quick typing, is bit annoying. The 4.5 x 9.5 cm (1.77 x 3.74 inches) large Synaptics touchpad is not that big, but has enough room for all the various multi-touch gestures with up to three fingers. 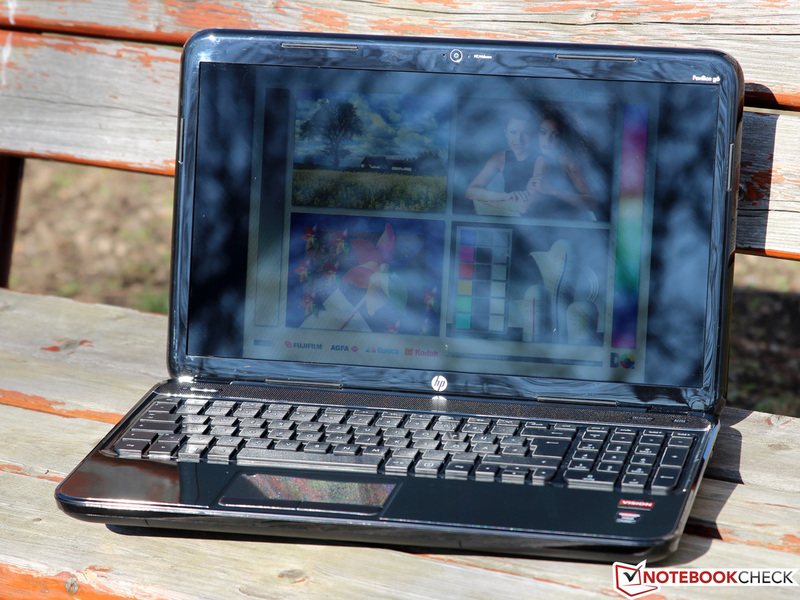 HP has opted for a textured surface, which provides good finger gliding and a pleasant feel. 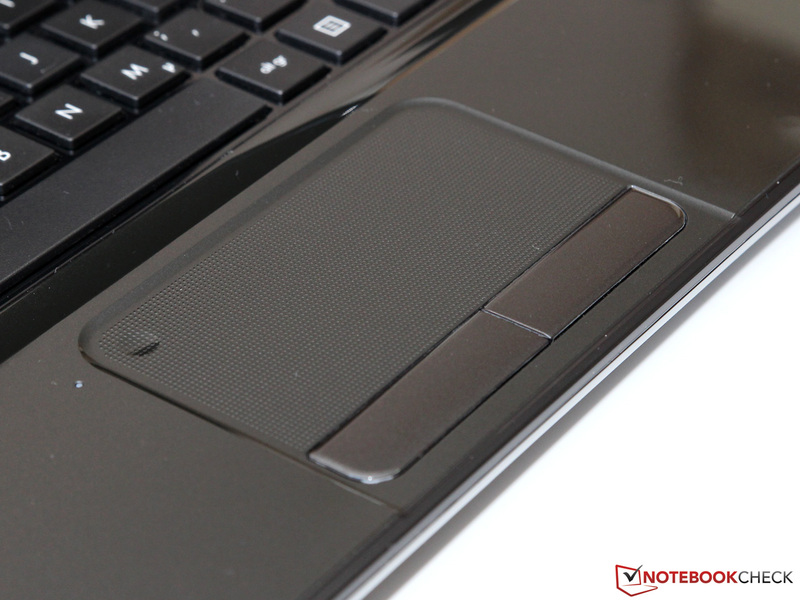 The touchpad impressed in the test with its precision and responsiveness. 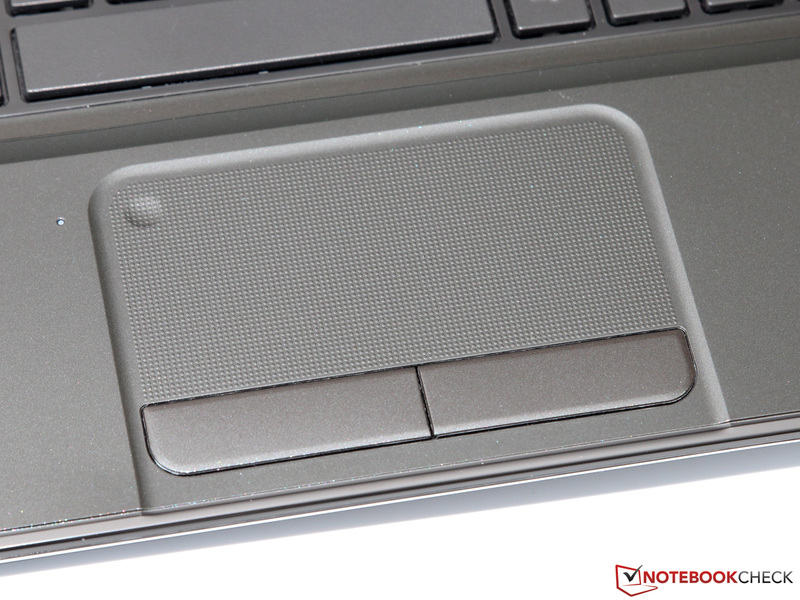 Contrary to the trend of so-called Clickpads, in the Pavilion g6 we find two dedicated mouse buttons. 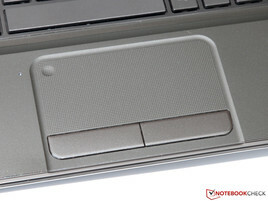 Both of them have a solid and clear tactile feedback, register a press up to the edge and have a soft clicking sound. HP has equipped the Pavilion g6 with a glossy WXGA panel, which has a diagonal of 15.6 inches and a resolution of 1366 x 768 pixels. The resulting pixel density of just 100 dpi has unfortunately been the standard for years. Only a few manufacturers, such as Acer with the Aspire V3-571G, offer affordable models with high-quality Full HD displays. In addition to the resolution, the backlighting is also one of the weaknesses of the panel. 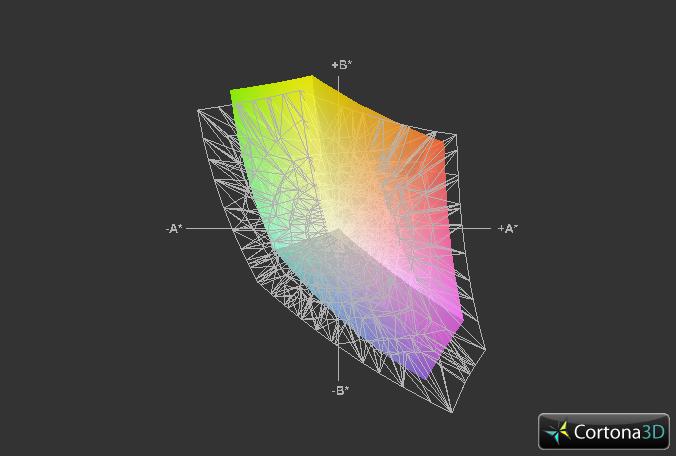 The modest average brightness of 143 cd/m² makes the notebook unusable in bright working environments. As if this was not enough, the maximum brightness drops by almost 40 cd/m² on battery power. And if the installed LEDs lose some power after a couple of years of operation, this problem is likely to grow bigger. Unfortunately, the TN panel made by CMO offers little consolation with its quite good black level (0.26 cd/m²) and relatively high contrast ratio (592:1). Subjectively, the image looks saturated and vivid, but only as long as the ambient light does not overwhelm the limited brightness of the display. As with most consumer displays, the panel of the Pavilion also has a slight blue tint, which manifests itself at the high color temperature of 6900 K. The limited color reproduction (sRGB and AdobeRGB are not covered) mainly poses a problem for professional graphics editors and photographers. Most home users should not be concerned with this. The low brightness and reflective surface are not the best conditions for outdoor use of the g6-2253sg. As you would expect, the notebook is best used in shady areas away from direct sunlight. But even there, the users are not spared the annoying reflections. 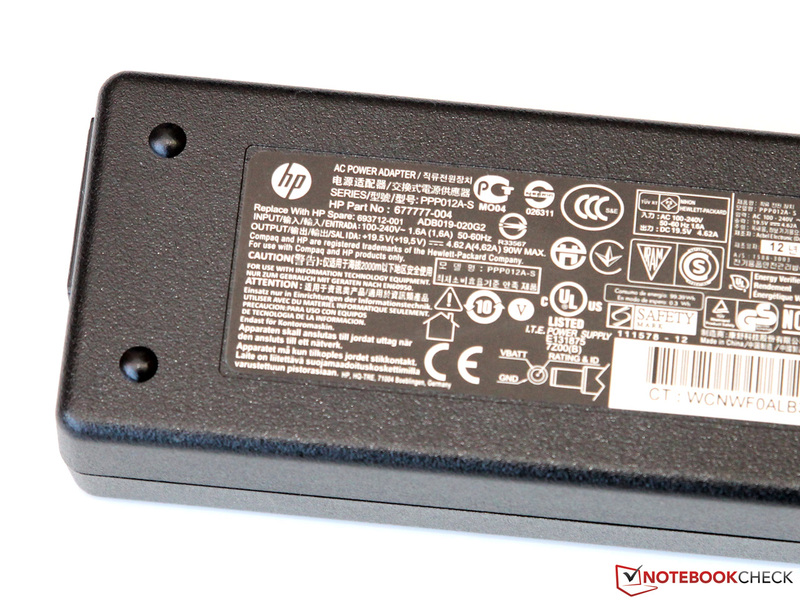 HP should make an effort to offer a matte panel and/or more powerful LEDs in the future - the added costs are likely to be minimal anyway. The viewing angle stability is typical for an affordable TN panel. Horizontal changes of the viewing angle of up to 25 degrees do not lead to any major image alterations. But even small vertical changes lead to rapid image deterioration - colors become distorted, the contrast ratio decreases and the picture becomes too bright or too dark. However, similarly priced competitors suffer from the same weaknesses. 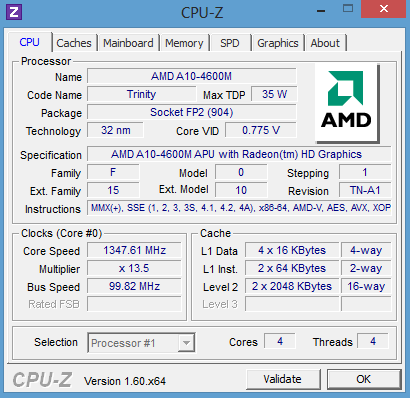 The A10-4600M is currently AMD's flagship model of the Trinity family. The APU was introduced almost a year ago. It is based on the Bulldozer architecture and has two so-called modules. One module houses two integer cores, but only one decoder and one FPU, making the A10-4600M a sort of a "light" quad-core. 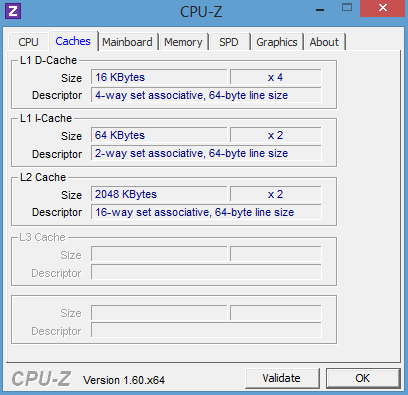 Depending on the task, the 32 nm processor works at 2.3 to 3.2 GHz and supports modern features such as AVX and AES. AMD has rated the power consumption at 35 W (TDP). 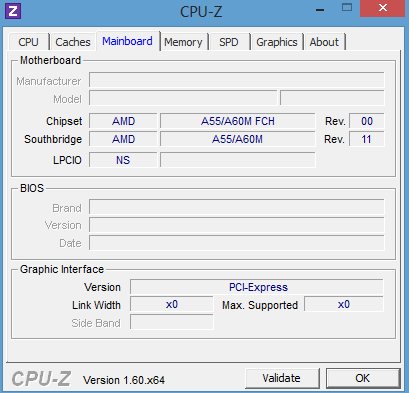 As with all other APUs, the A10-4600M has an integrated graphics unit. The Radeon HD 7660G is used for light 2D or multimedia applications, but can also work in Crossfire tandem with the Radeon HD 7670M. AMD has named this function "Dual Graphics" and promises noticeable performance increase. We will come back to this later in the review. In view of the low price, our test candidate is equipped with generous amounts of memory. The user has at his disposal 1000 GB of hard drive space and 8 GB of RAM (divided into 2x 4 GB DDR3-1600). Some notebooks that cost twice as much do not offer such features. Turbo: it stops at 2.7 GHz. Despite its four cores and relatively high clock frequency, the A10-4600M cannot compete with the processing power of Intel's fastest CPUs. 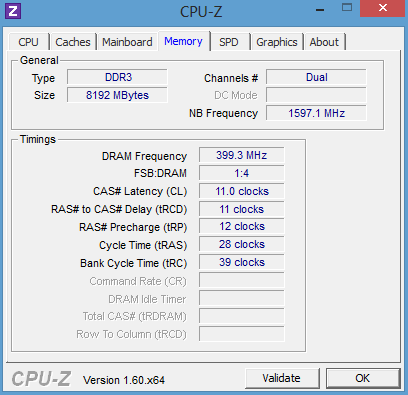 At best, the APU is on the level of the older Core i3-2330M, but is often considerably slower. Interestingly, the Turbo frequency of 3.2 GHz, promised by AMD, is only kept for a split second even in single thread applications such as SuperPi. Most of the time we observed a stable 2.7 GHz, although with all cores under load we registered only the base frequency of 2.3 GHz. Apparently AMD has miscalculated the TDP of the chip - with just Prime95 running without any additional graphics applications, we notice a slight throttling to 2.2 GHz. Quantity instead of quality. 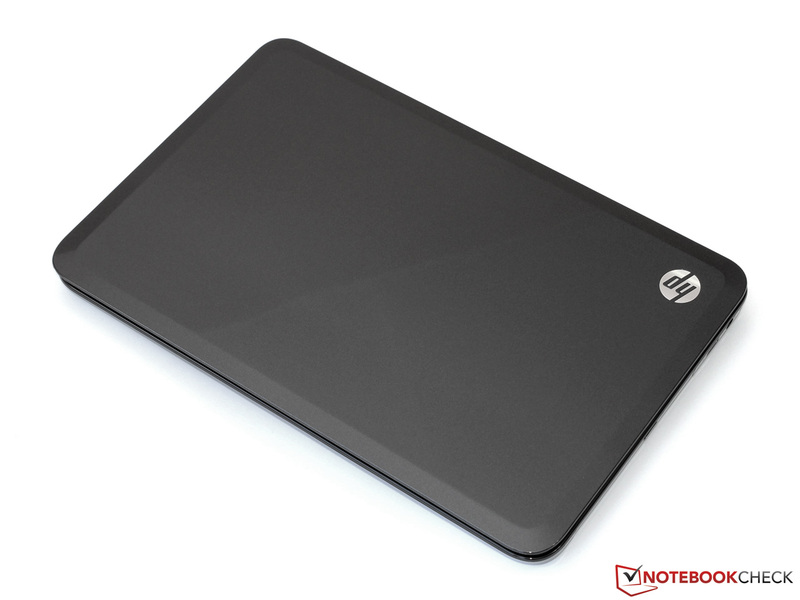 HP has not chosen an SSD, but a particularly large 2.5-inch hard drive (9.5 mm height) made by Toshiba. The MQ01ABD100 has two 500 GB platters that rotate at 5400 RPM. In combination with the 8 MB cache, you should not be expecting any record-breaking performance. 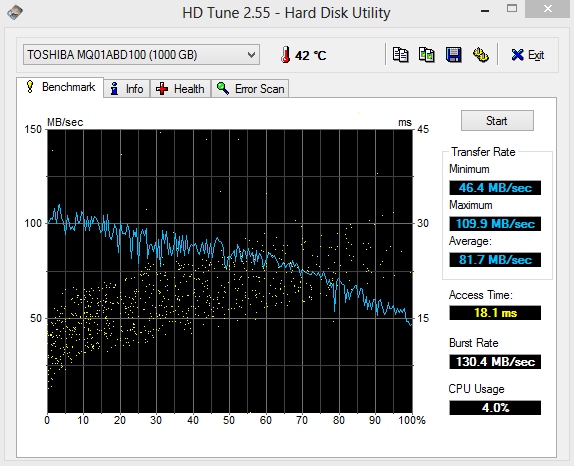 Nonetheless, with an average transfer rate of 81.7 MB/s and access time of just 18.1 milliseconds (HD Tune), the hard drive places in the upper third of our HDD ranking list. Of course, the drive loses to an SSD, but keep in mind the price difference. With a solid 2030 points in the system benchmark PCMark 7, the Pavilion g6-2253sg is on par with competitors like the Fujitsu Lifebook AH532 (2165 points). This is worth mentioning, because the A10-4600M is significantly slower than the Core i5-3210M in the Fujitsu notebook in most of the other benchmarks. However, the PCMark series exaggerates the small difference in the hard drive performance and should therefore be taken only as a rough guide. In standard everyday tasks, users should not be able to notice any difference between the two notebooks. The AMD APU copes with simple multimedia programs as well as more complex applications, although you should not be expecting the same performance as from an expensive Core i7. Anyway, the biggest bottleneck is usually the HDD. 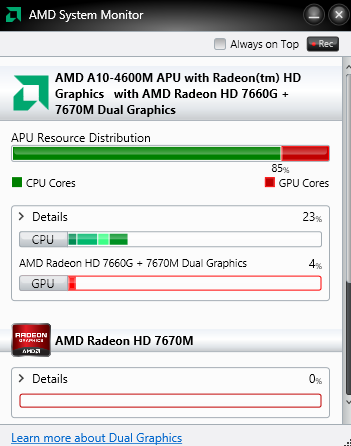 At this point, we would like to skip the technical details of the Radeon HD 7660G and the additional HD 7670M. 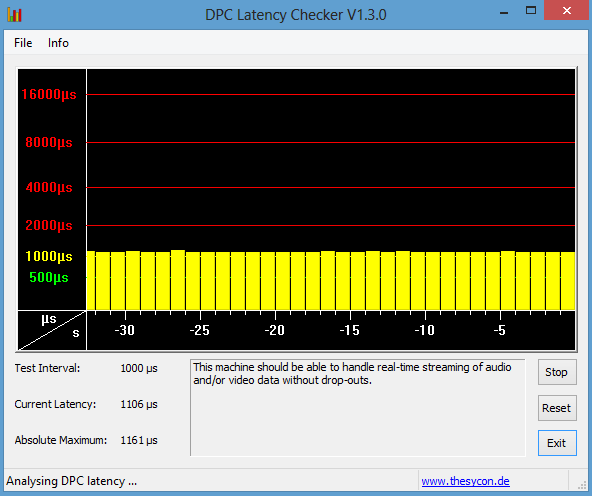 All the data, clock frequencies, and features can be found on the linked pages in our GPU database. Rather, we would like to know if AMD has managed to improve the inadequate cooperation of the two graphics cards, which we described in previous reviews. In the synthetic benchmarks, such as the 3DMark 11, everything looks good. Even the GeForce GT 730M has to fight against the HD 7660G + HD 7670M Crossfire combo and even loses with a score of 2135 to 2171 points respectively. But what about the performance in real games? 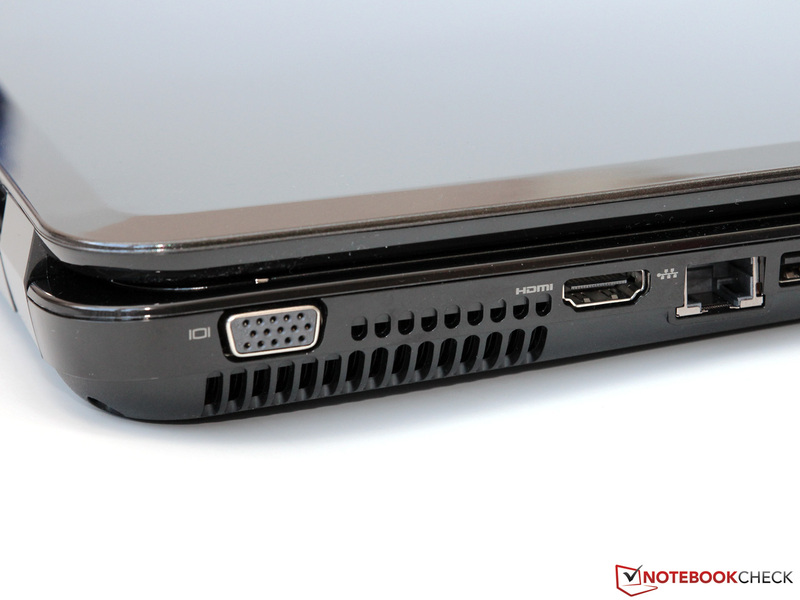 Here, the Pavilion encounters the same problems as other Dual Graphics notebooks. First of all, Crossfire does not always scale properly. 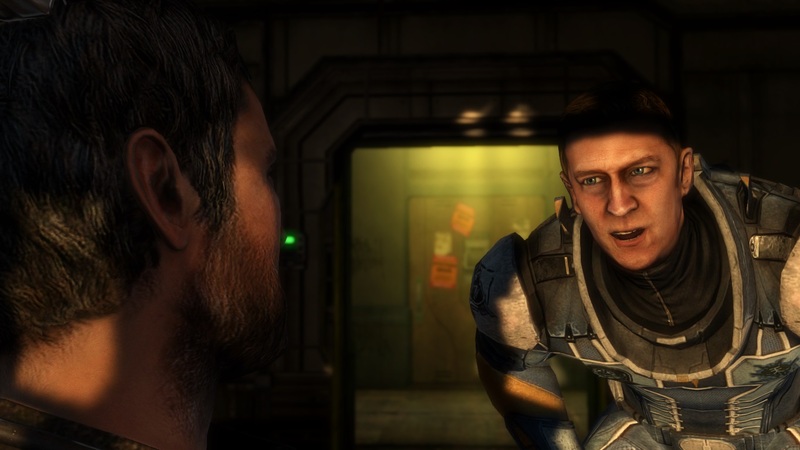 For example, the modern Crysis 3 does not run much better than with a single 7670M. Smooth frame rate above 30 fps was only achieved at 1024 x 768 pixels and lowest quality settings. Other games, such as Battlefield 3, did show decent performance gain, but this was also accompanied by fluctuating frame rate (micro stuttering). On top of this, the processor limits the graphics cards in some strategy and multiplayer games. 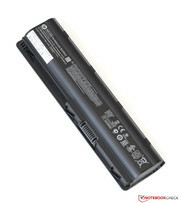 Overall, the g6-2253sg offers an adequate performance for its price. In its factory state, the notebook's fan is constantly active even at idle and produces an audible, but not disturbing, noise level of 32.0 to 32.4 dB(A). If you deactivate the "Fan always on" option in the BIOS, the little noise maker occasionally turns off completely. 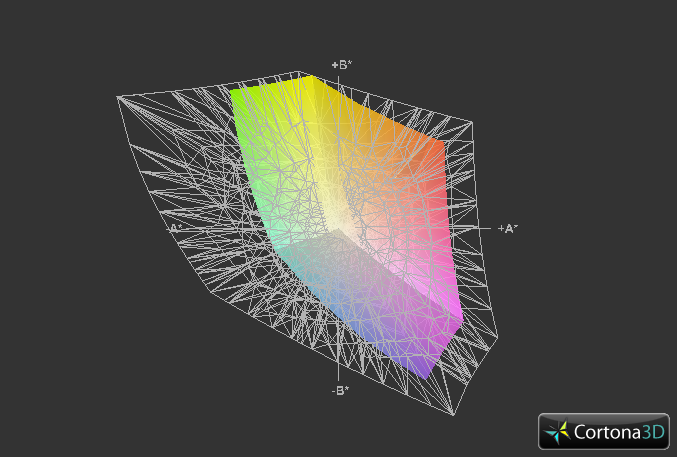 When playing games, simulated by 3DMark 06, the notebook emits a noise level of 39.2 dB(A). It becomes even louder during our extreme stress test. The measured noise of 48.1 dB(A) is a theoretical maximum, which should not be reached even in the latest games. 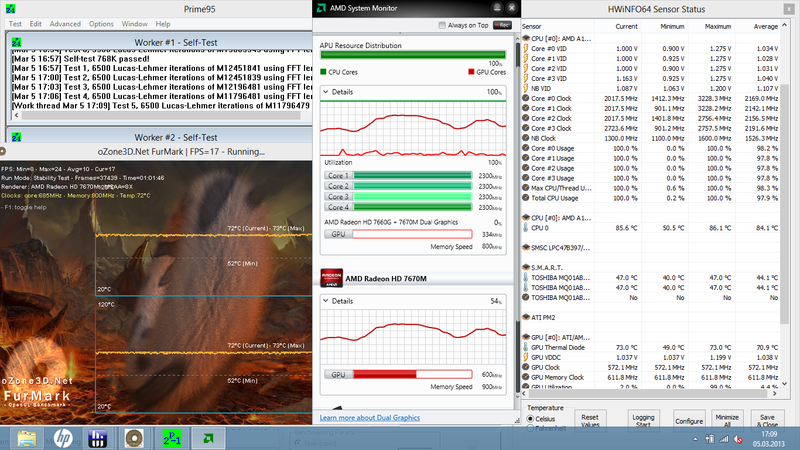 However, the similarly equipped Acer Aspire V3-551G remains a couple of dB quieter under load. 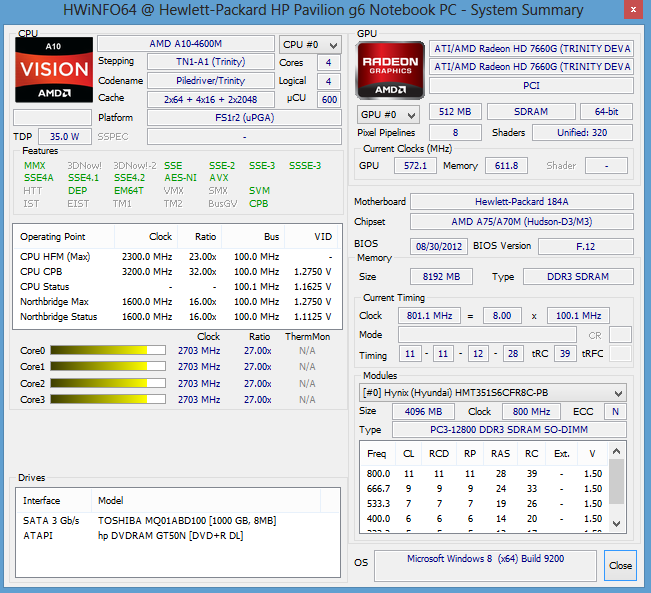 In comparison to the Intel version, the g6-2253sg shows slightly higher surface temperatures. Under low load, these are on average at 30 to 32 °C. Under full load they are a couple of degrees higher. During prolonged gaming, the left palm rest and the keyboard area can become uncomfortably warm. But some rivals suffer more from high temperatures and even exceed the 45 oC mark at certain points. 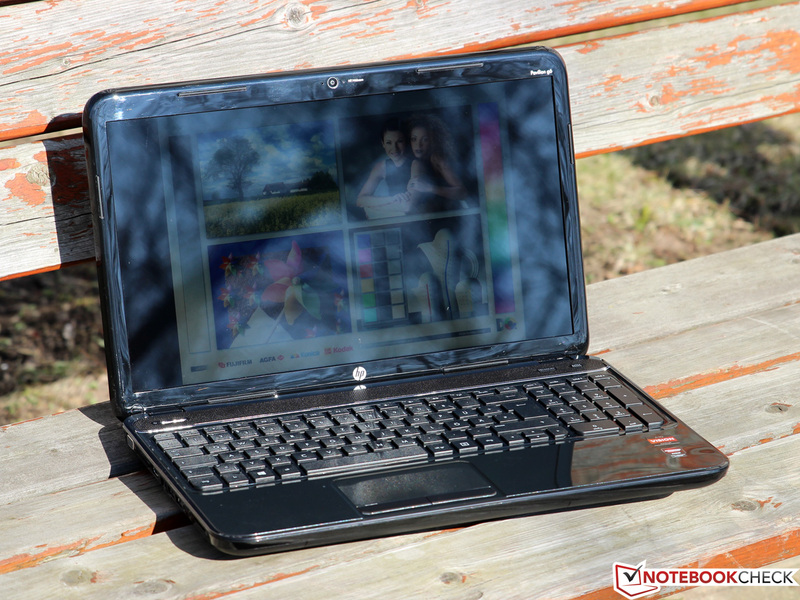 Those who just browse the web and do office work can safely use the notebook on the lap. The Pavilion completed our stress test, consisting of Prime95 and FurMark, with acceptable hardware temperatures of about 86 °C (CPU) and 72 °C (GPU). However, our test candidate cheated a little - only the Radeon HD 7670M was used (Crossfire not possible) and the processor throttled down to about 2.1 to 2.2 GHz. In more practical situations, the CPU can hold at least the base clock frequency or even the first Turbo step. HP has labeled the Pavilion with "Dolby Advanced Audio" and has installed an Altec Lansing sound system. However, you should not be expecting too much out of these grandiose names. The two stereo speakers have a high maximum volume and clear highs, but it lacks bass. Therefore, as per usual, we advise users to connect headphones or external speakers, either via the HDMI (suitable receiver required) or via the audio jack. 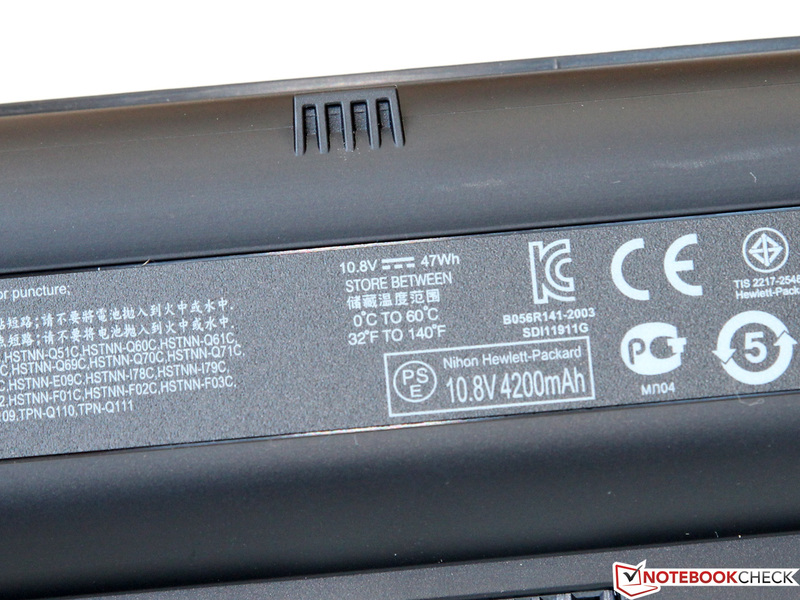 The power consumption of 10.6 to 13 W in idle state is typical for a notebook of this price range. While a few years ago AMD based processors used to be wasteful and inefficient, today the CPU manufacturer has caught up with the market leader Intel in this discipline. The energy consumption remains moderate even under load. Although a dual-core processor of the Core i5 series including the 28 nm GPU, as in the Acer Aspire V3-571G, offers more performance for the same or lower consumption, the difference is not earth shattering. 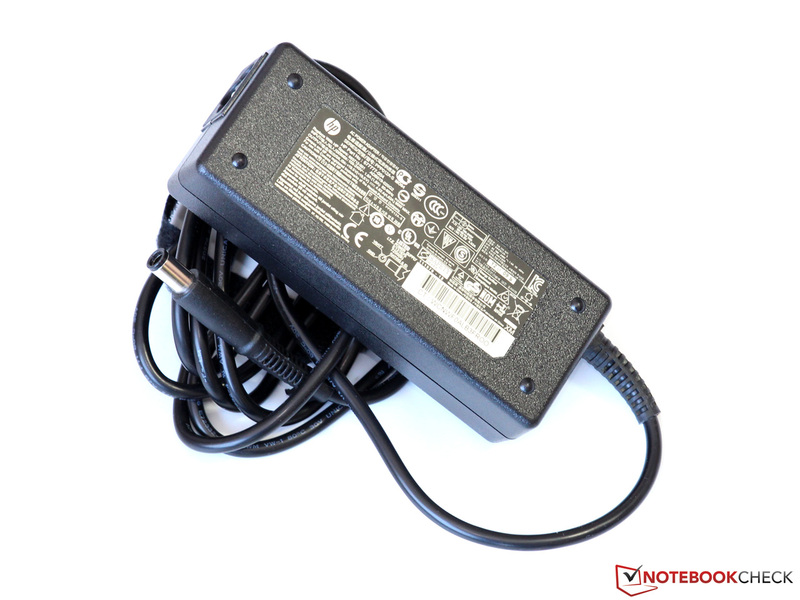 The 90 W power supply is generously sized, especially in view of the maximum consumption of 66.5 to 70.2 W that we measured. Before we have a look at the results, we must note something: because of the extremely low display brightness on battery power of just above 100 cd/m², the g6-2253sg is the favored one among its rivals. With its 47 Wh battery the Pavilion reached a maximum runtime of 7 hours and 12 minutes in the Battery Eater Reader's Test (energy saving profile, minimum brightness, WLAN off). Although this test is highly impractical, it highlights the energy efficiency of the Trinity platform in idle state. If you browse the internet or watch videos via the WLAN (energy saving profile, maximum brightness), you would need to connect the notebook to the charger after 3 hours and 47 minutes. 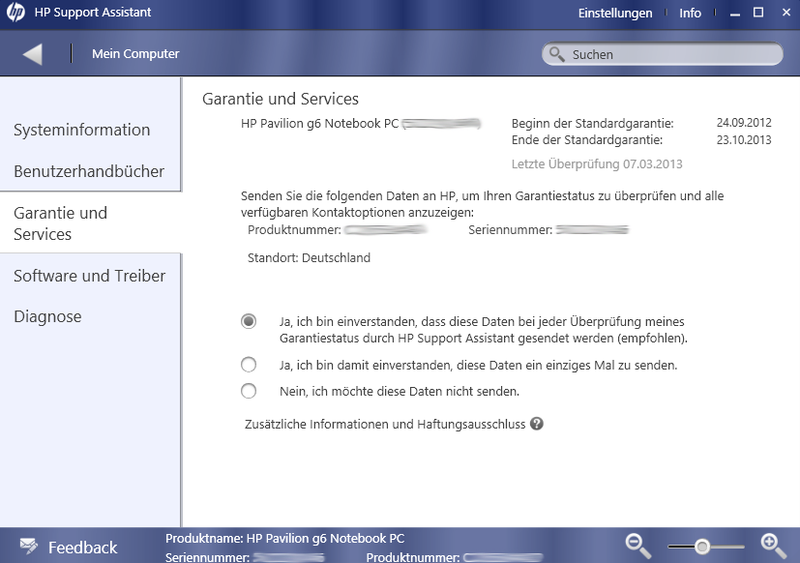 HP managed to beat the Fujitsu Lifebook AH532 (3h 28min), but is behind the Acer Aspire V3-551G (4h 22min). Unfortunately, not only the display brightness is limited on battery power, but also the graphics card (3DMark 11: 1300 points). Despite these limitations, in the Battery Eater Classic Test (high performance profile, maximum brightness, WLAN on) the battery was empty after just over an hour. The full charging period of the notebook takes 90 minutes. 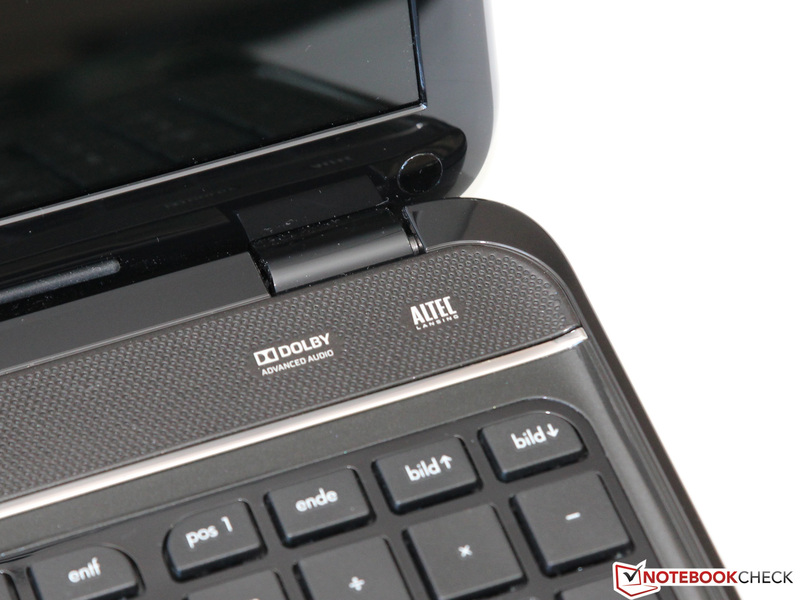 What can you expect from a notebook in the 500 to 600 Euros (~$650 to $780) price range? According to HP, a lot! Despite the usual Crossfire problems, the Pavilion g6-2253sg offers, above all, plenty of storage and solid applications and gaming performance for a small price. Sure, it is obvious that the manufacturer had to make some compromises in the notebook. 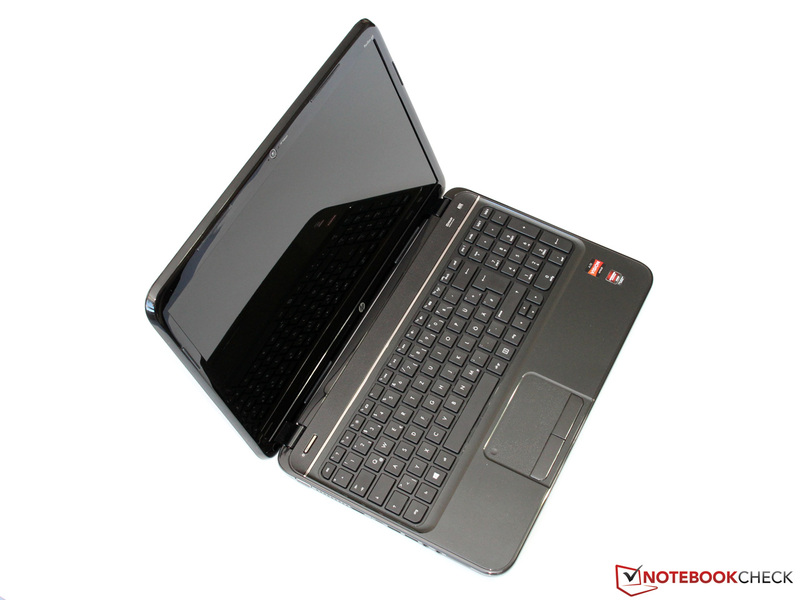 The glossy plastic case is neither ergonomic, nor is it very stable or of high quality, but it serves its purpose. The keyboard and the touchpad are even better than the standard for this price range and make the Pavilion ideal for office use. 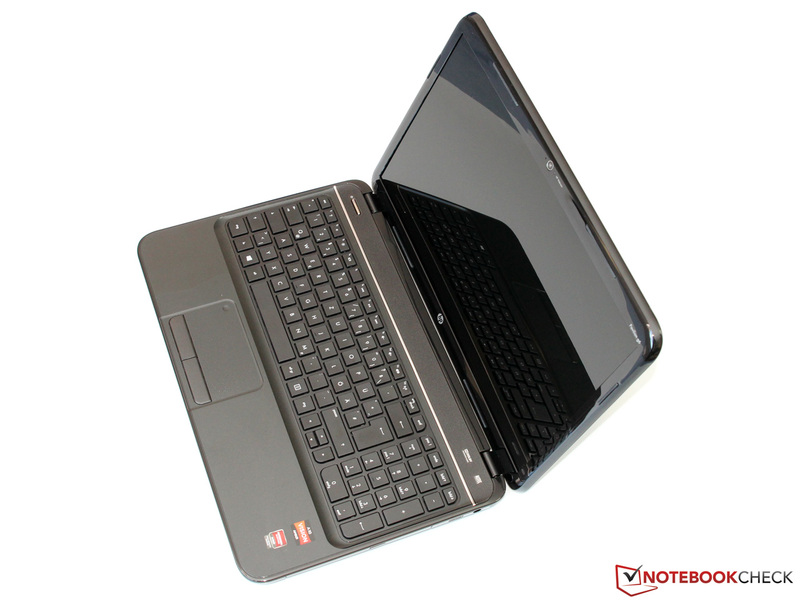 On top of that, the notebook proved to be quiet and with long battery life, at least in low load scenarios. Ultimately, there is only one thing that prevents a purchase recommendation. We anticipated a low-resolution TN panel with bad viewing angles, but we did not expect such low display brightness. Potential buyers need to be aware that the screen is practically designed only for indoor use. This also affects the battery life. Users who can overlook this problem will receive an inexpensive and versatile multimedia notebook in the Pavilion g6. This is also true for the other versions with the Intel processor. Good value for money or just cheap? Clear and loud, but lacking bass: stereo speakers by Altec Lansing. Not much should be expected of the 720p webcam. The maintenance cover of the notebook is secured by a single screw. ...the 2.5-inch bay is filled by a 1000 GB hard drive. Even the WLAN module can be replaced. ...in practice, 4 hours is realistic. ...the air vent is located on the left. The screen brightness is too low, especially on battery power. ...is available for less than 550 Euros. The build quality seems adequate for the price. ...one more USB 2.0 port is located on the opposite side. ...touchpad impress with precision and feedback. ...which has enough power reserves at 90 W output. The Pavilion g6 offers a lot of features for little money. 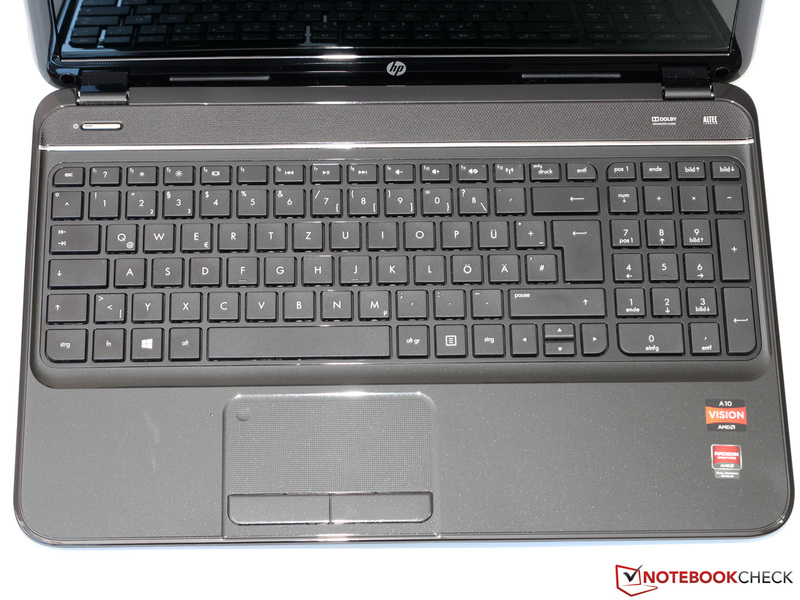 In addition, HP has not only focused on large amounts of memory and the dual GPU, but also on precise input devices. 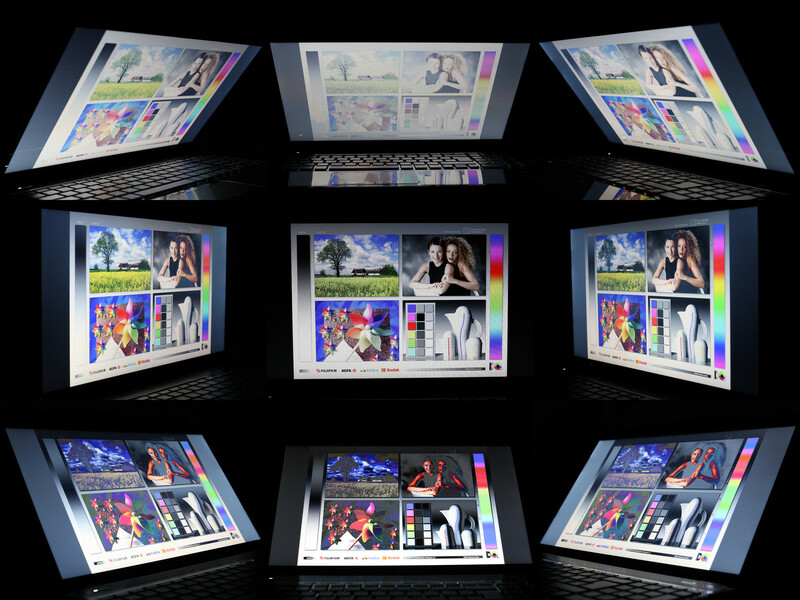 Clearly, a brighter display would eliminate the weakest point of the notebook and would allow users to enjoy the long battery life outside the four walls of their home. AMD's Crossfire and Enduro technology still has more problems than their Nvidia counterparts. Hardly any games starts properly without additional settings of the correct GPU and micro stuttering ruins the experience. There are lots of competitors in the multimedia class: the Fujitsu Lifebook AH532, the Acer Aspire V3-551G, the MSI CX61 and the Toshiba Satellite L850-153 are some of the alternatives.